It is my policy, as a busy obstetrician, never to carry work home. But could I help it if a pair of crows decided to set up their bedroom/labour suite/nursery just outside my bedroom window! 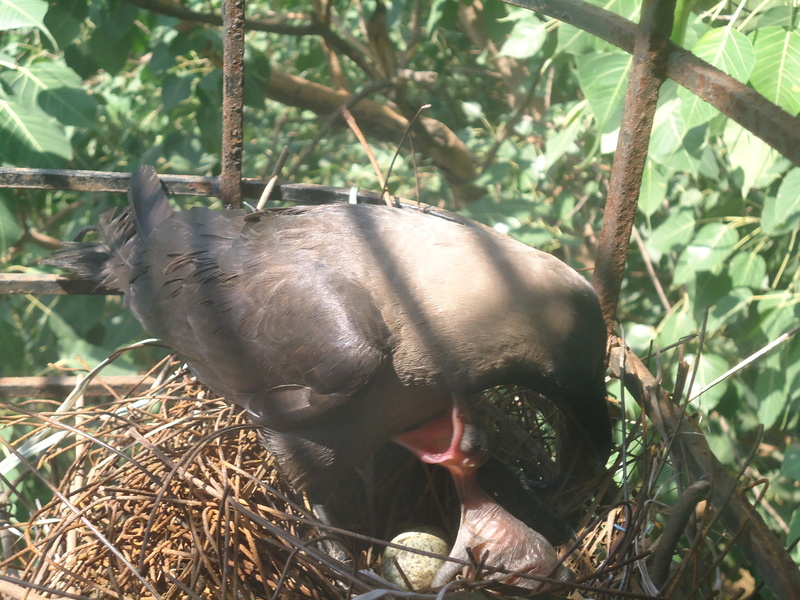 We had been observing them painstakingly carrying twigs, twine and leaves to build a nest. It was an architectural marvel; strong, with high walls, a cushioned floor, well protected from rain, wind and sun by the branches of a nearby tree. 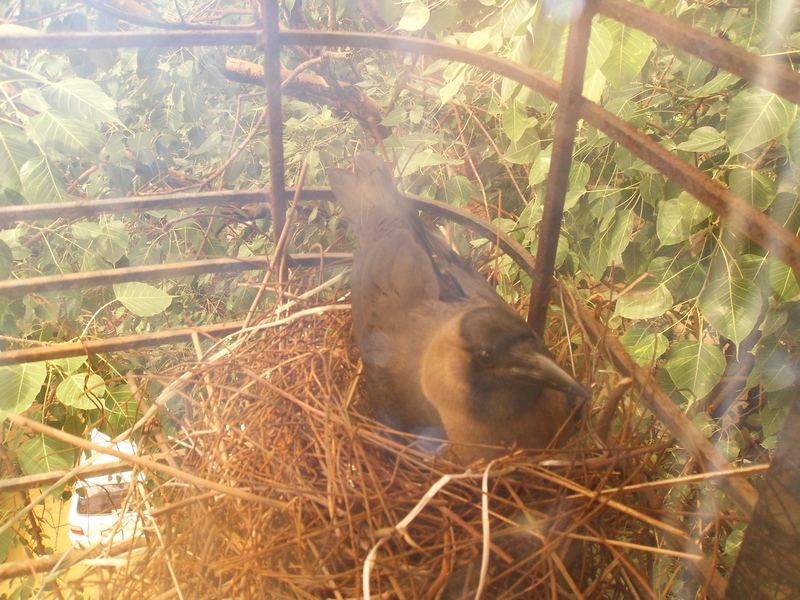 One fine day, we saw 4 spotted eggs in the nest, with Mama Crow perched on them for hours on end. Papa Crow, the anxious dad- to- be, kept watch on a nearby branch, fiercely protective, warding of curious, unwelcome visitors [including yours truly] with raucous cries. 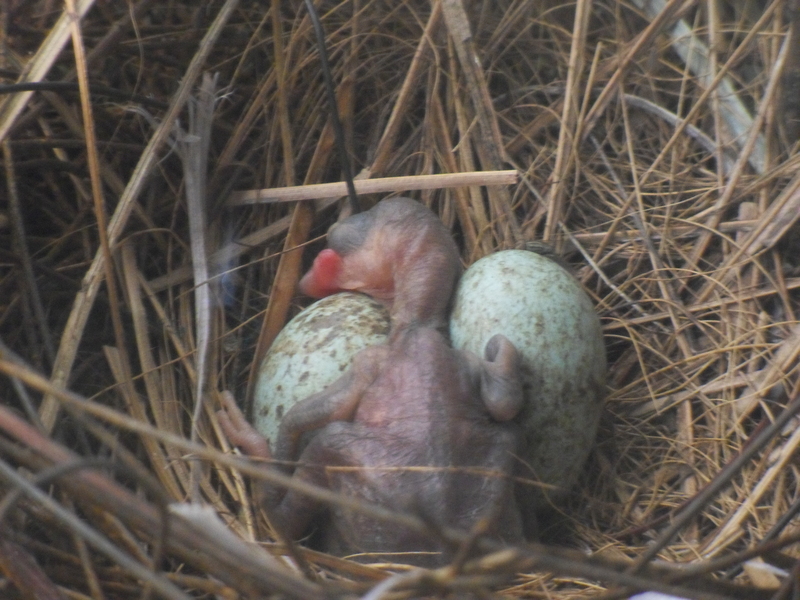 Finally, D-Day arrived on 22/06/2010 and one of the eggs hatched to reveal a pink blob of flesh, barely alive. We christened it ‘Crowlet’. 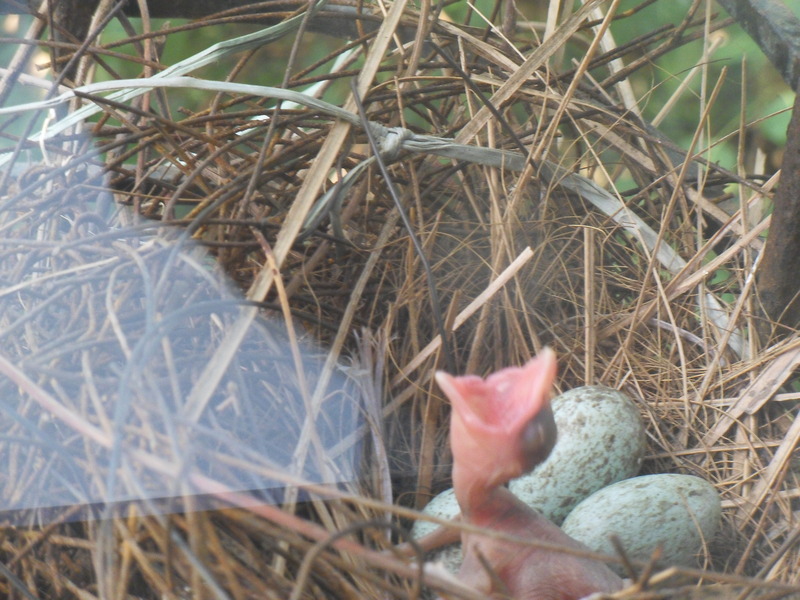 The proud parents kept even stricter watch with Mama Crow warming it all day long. 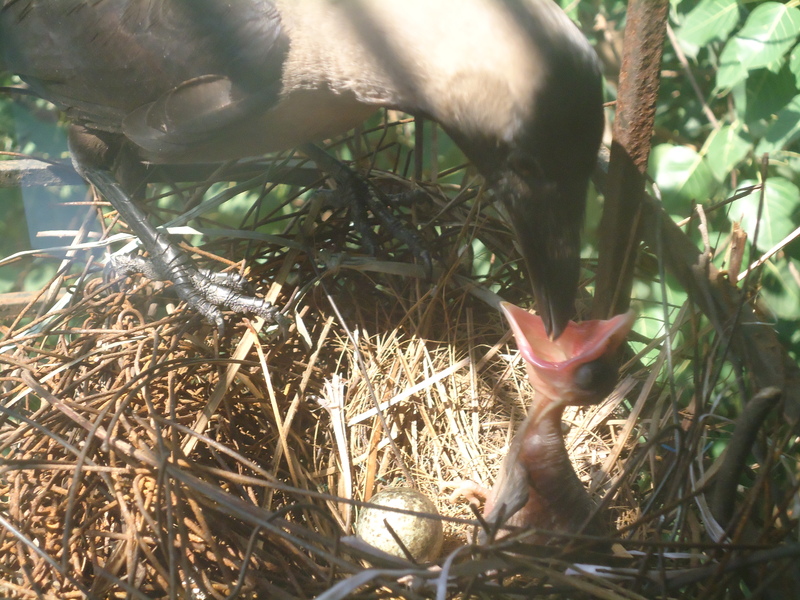 Day 2 dawned with Crowlet showing some signs of life, actually opening its mouth for food. 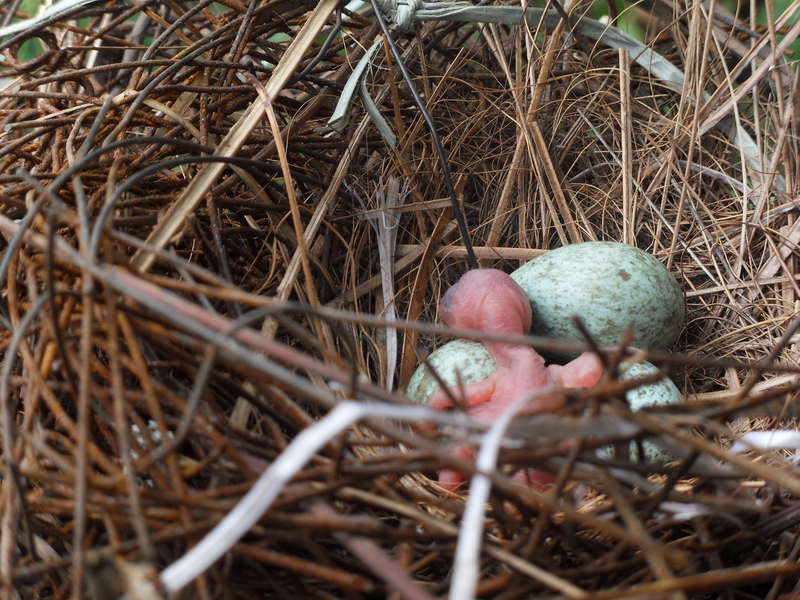 On Day 3, a black fuzz appeared and constant demands for food kept Mom and Dad busy. 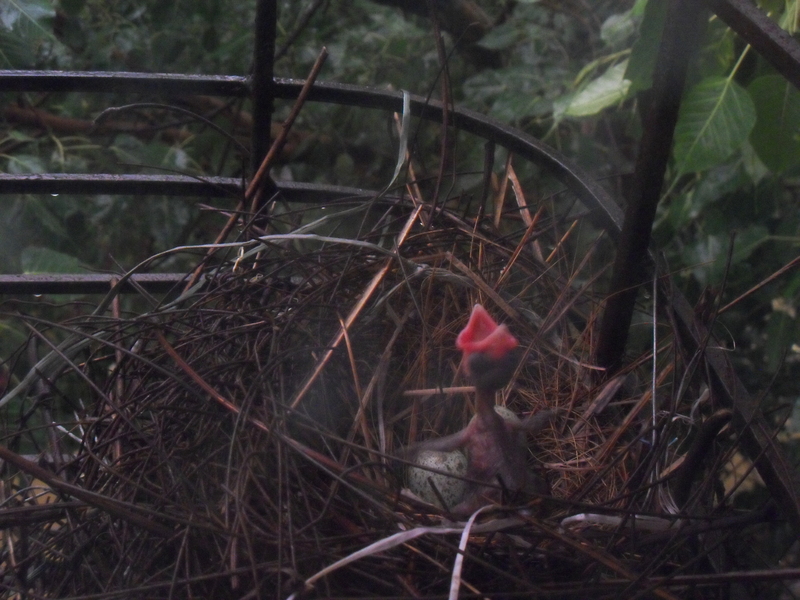 Day 4 was a windy, rainy day and we applauded the foresight of the crows in making the nest walls high enough so that Crowlet remained snug and dry. Such a glutton I had yet to encounter, mouth always open in readiness for doting Mama to drop in some food. Day 5 was sunny in more ways than one. Crowlet appeared much stronger. Mama Crow and it appeared to be bonding and of course, it was still greedy! 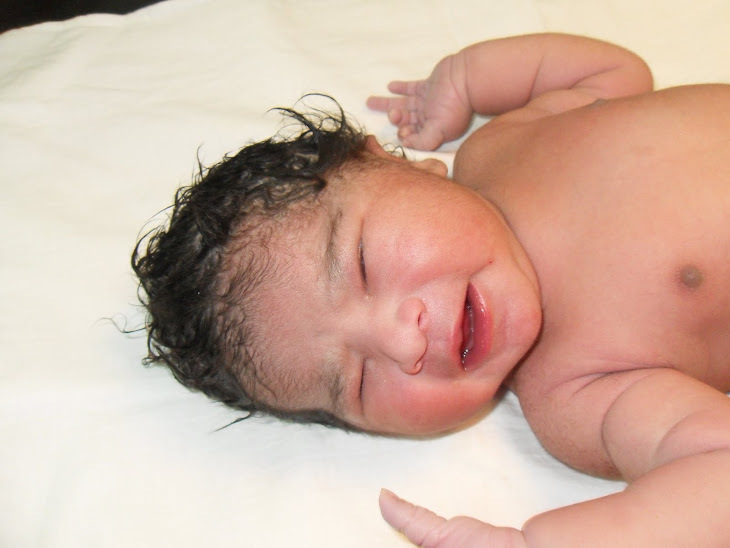 “There is not much difference between human babies and Crowlet” , I thought. 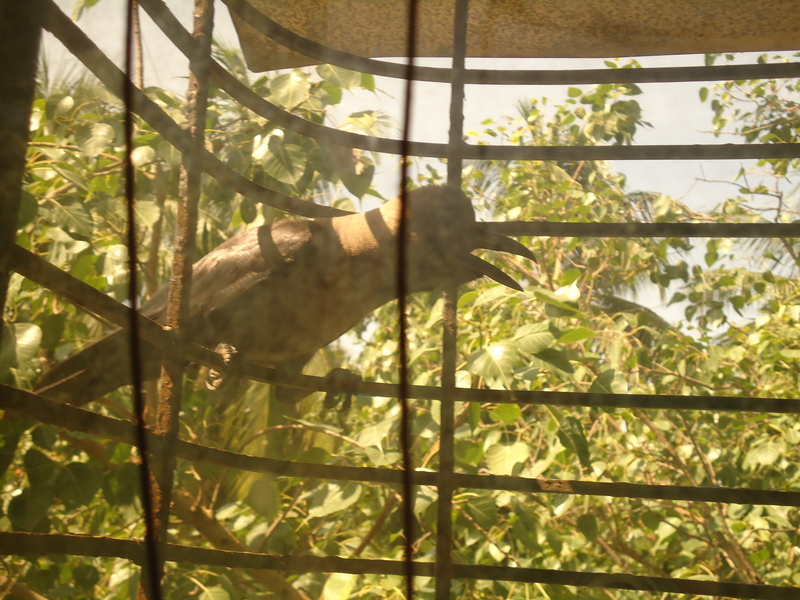 On Day 6, we ran to the window, half expecting to see Crowlet with sprouted wings ready to fly. The nest was empty! No Crowlet, no Mother Crow. 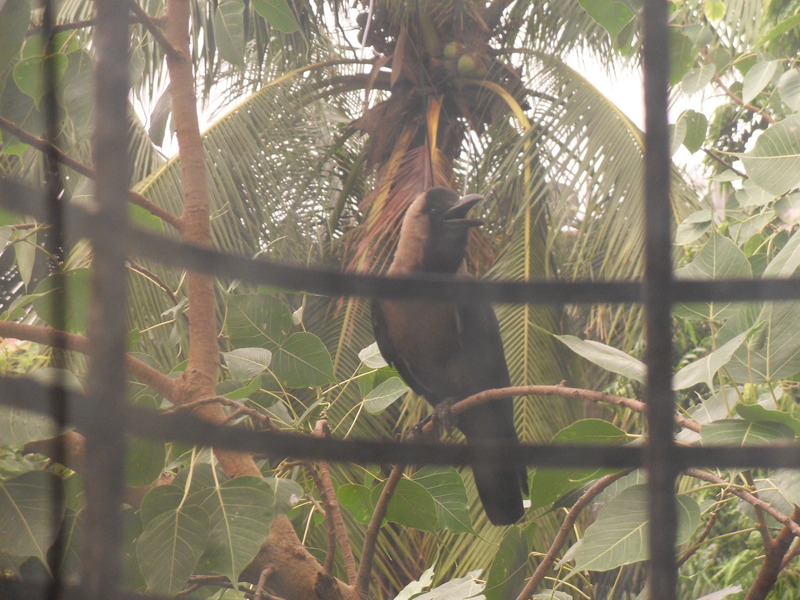 Only Father crow perched on his branch,gazing at the empty nest,ready to bite our heads off if we even came near the window. If only trees could speak! 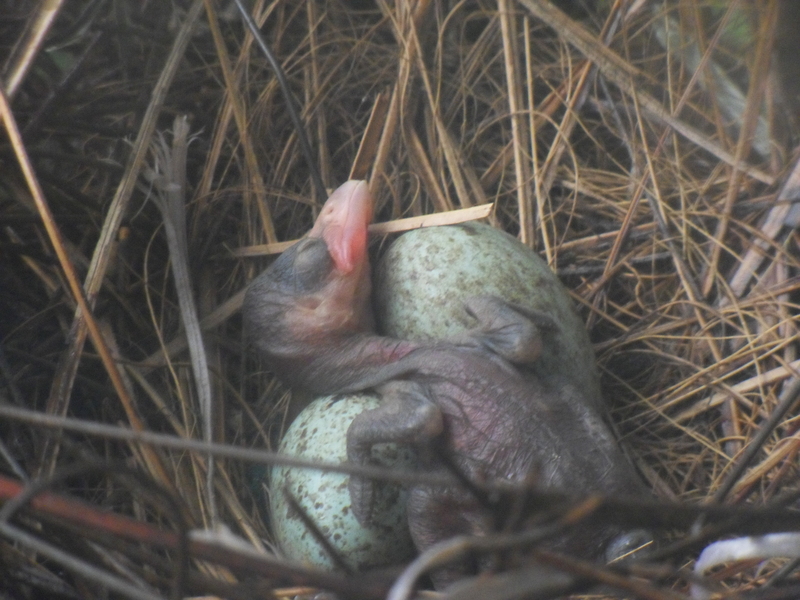 What happened to our 5 day old Crowlet, in the course of the night, we will never know. It has been 6 days since; Father Crow has disappeared. 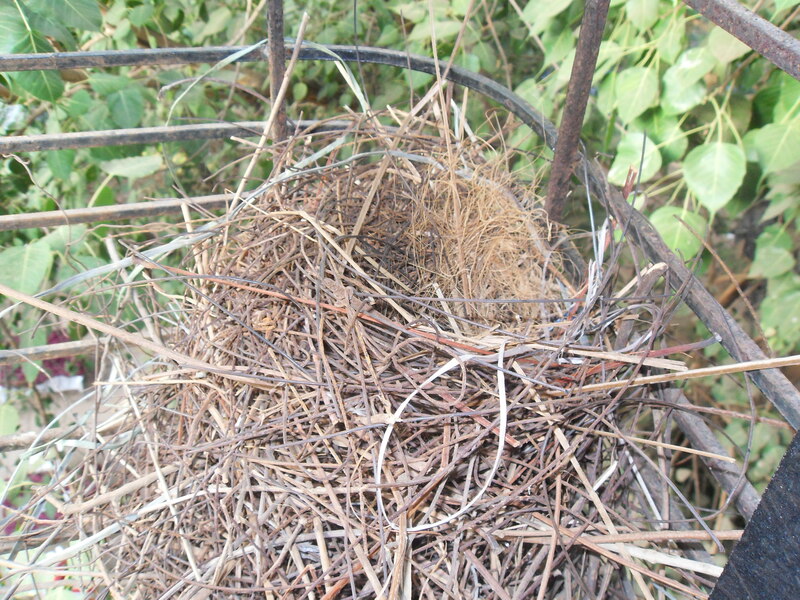 The nest still remains. Who knows, maybe some other crow will spot it and claim it as his own. After all, this is Mumbai city, a squatter’s paradise! 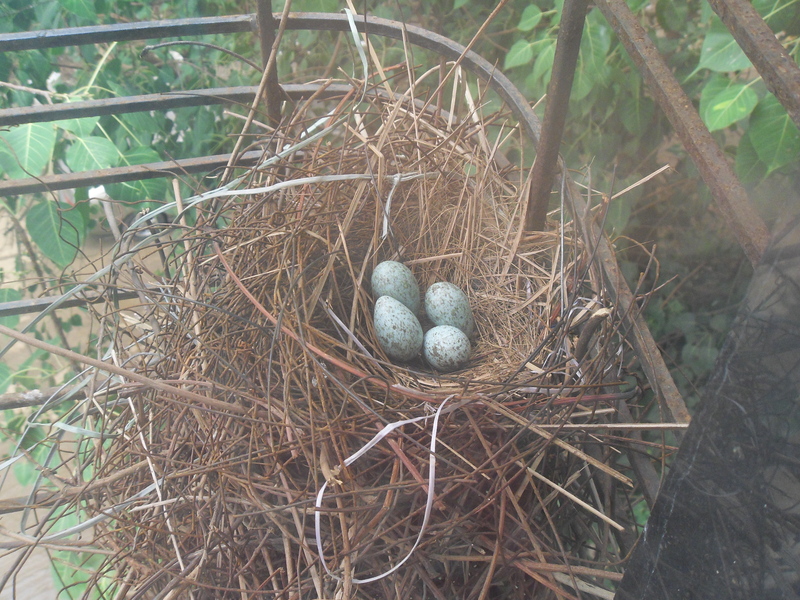 And Life, even with ‘ Empty Nest Syndrome ‘ does go on……….